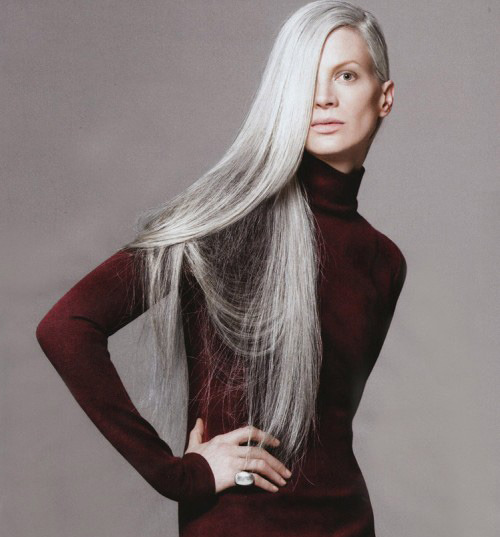 A grey hair pill could be the answer to all your hair woes. Bottles of color and peroxide no longer need clutter the bathroom. The pill, scheduled to become available in 2015, contains an undisclosed fruit extract that mimics the chemical tyrosinase-related protein or TRP-2, an enzyme that protects pigmentation production, the company has said. The goal of the fruit extract pill is to prevent oxidative stress, a process that occurs when hair cells succumb to antioxidants and turn gray, L’Oreal officials say.